The environmental professionals at Clark Seif Clark (CSC) provide asbestos and other indoor air quality (IAQ) testing services to protect building occupants from health hazards. From decades of research it is known that breathing asbestos fibers can lead to an increased risk of lung cancer, mesothelioma and respiratory diseases such as asbestosis. The risks of developing these diseases increases with amount and type of asbestos fibers inhaled. Asbestos is a naturally occurring mineral fiber mined from the Earth, that when added to building products offers desirable attributes such as increased strength, corrosion resistance, acoustical dampening, thermal insulation and fire resistance. When materials that contain asbestos are disturbed, asbestos fibers may be released into the air, which can then be inhaled by the building’s occupants and maintenance personnel. 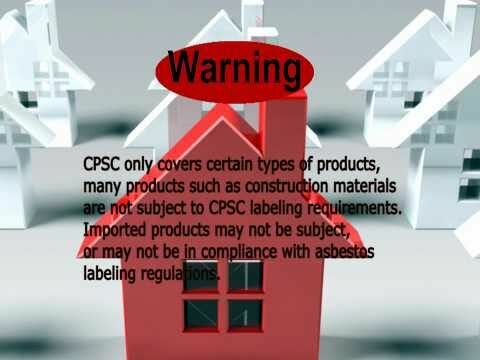 To learn more about how CSC can help with asbestos and IAQ services please visit www.csceng.com, email csc@csceng.com or call (800) 807-1118.